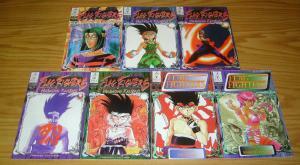 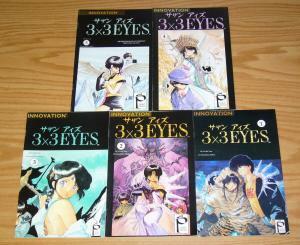 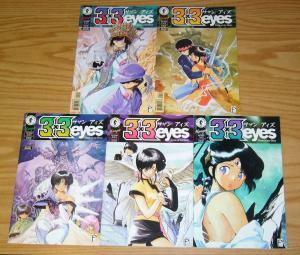 Mai The Psychic Girl Collection!13 issues, Eclipse Comics, Manga, Kudo- Ikegami! 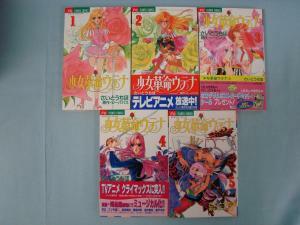 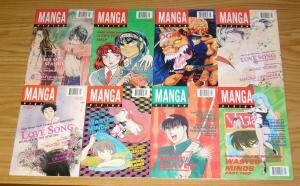 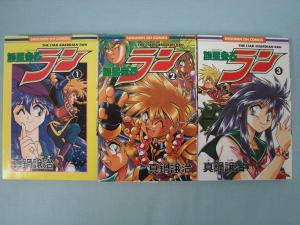 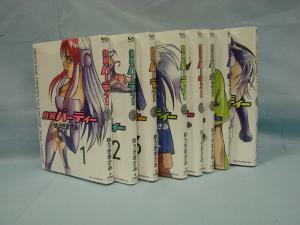 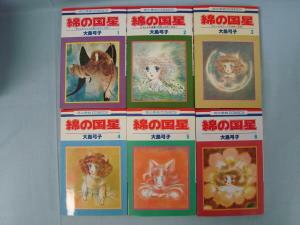 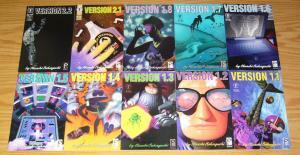 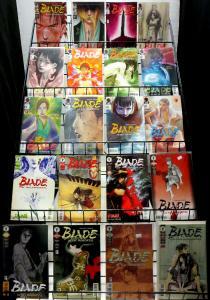 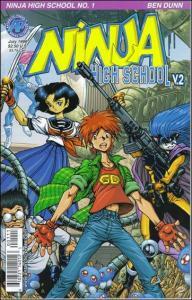 Eclipse Manga Mega-Lot! 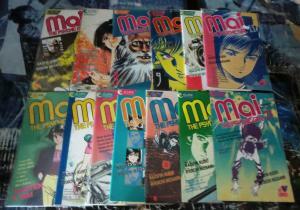 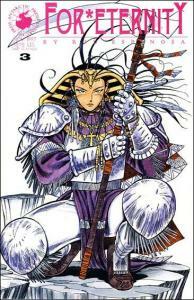 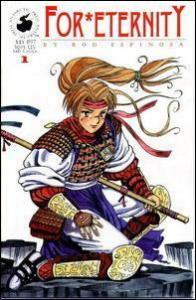 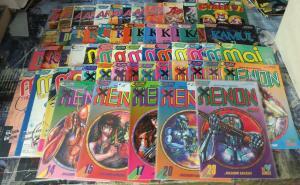 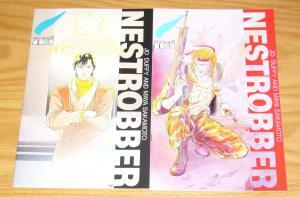 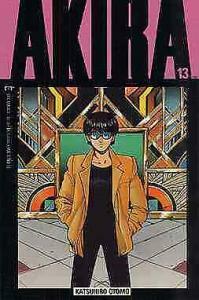 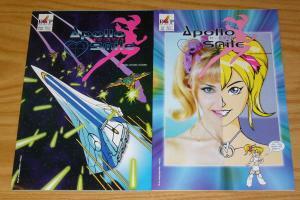 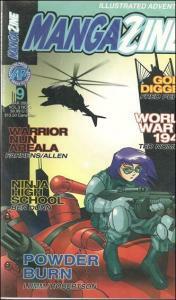 59 books- Area 88, Kamui, Appleseed, Mai, Xenon,Cyber 7!